Just a few pictures taken while I’ve been here. I haven’t taken the time to take the “good” camera out for some proper shots yet, and I haven’t really been in the country yet. Hope to change that soon. 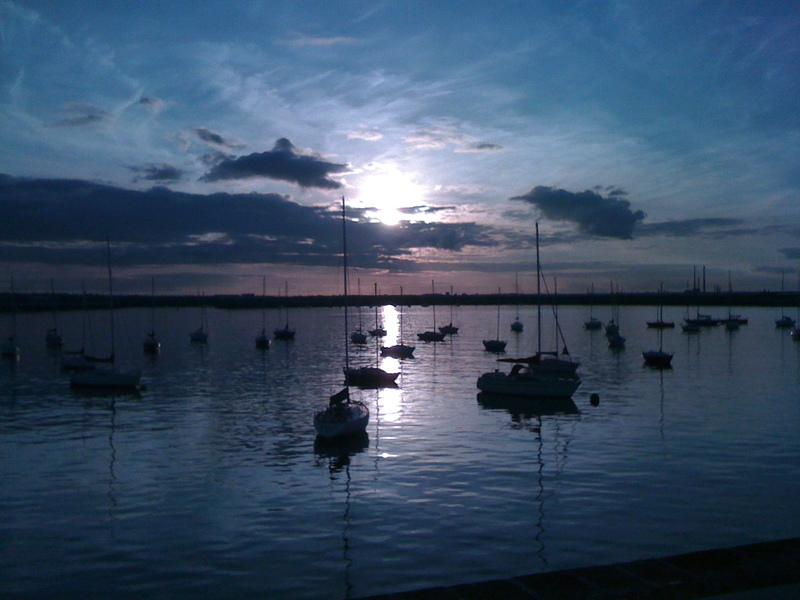 The harbor of Dun Laoghaire at sunset. 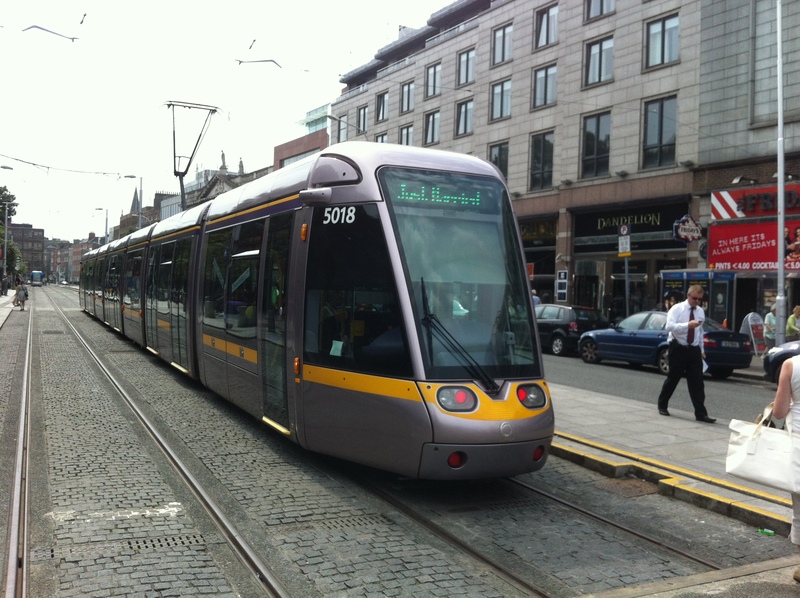 This is about a 5-minute trip for me on the DART, another part of the public transport network. Not having a car has taught me all about buses and trains and light rails. And good places for a walk. The pier at Dun Laoghaire (Dun “Leery”, is how it’s pronounced) is an excellent place for an evening stroll in summertime. When it’s not raining. 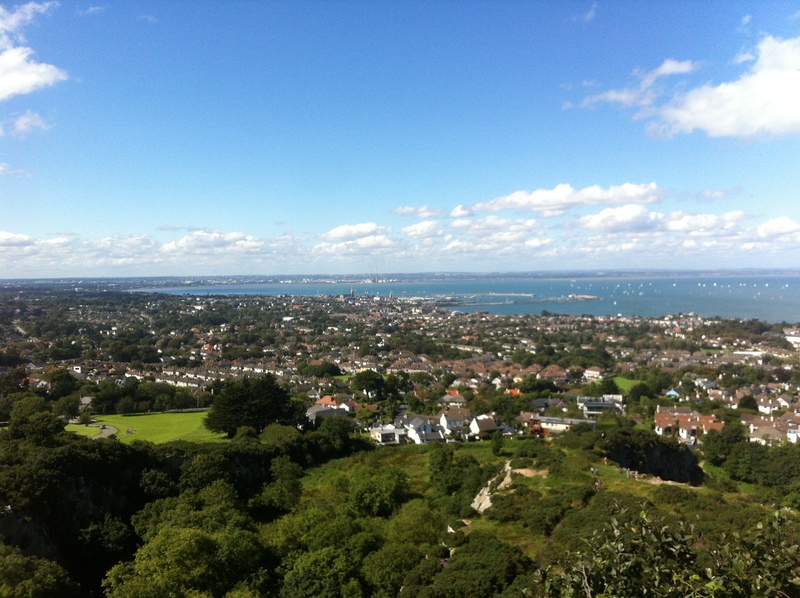 This is taken on the way up Killiney Hill, in Dalkey, a bit more south of where I live. You can see the pier I mentioned: there are two, actually, and they make a sort of “C” shape. Dublin city is on the far side of the bay. I live just to the middle-left of the photo. Bono apparently lives around here. 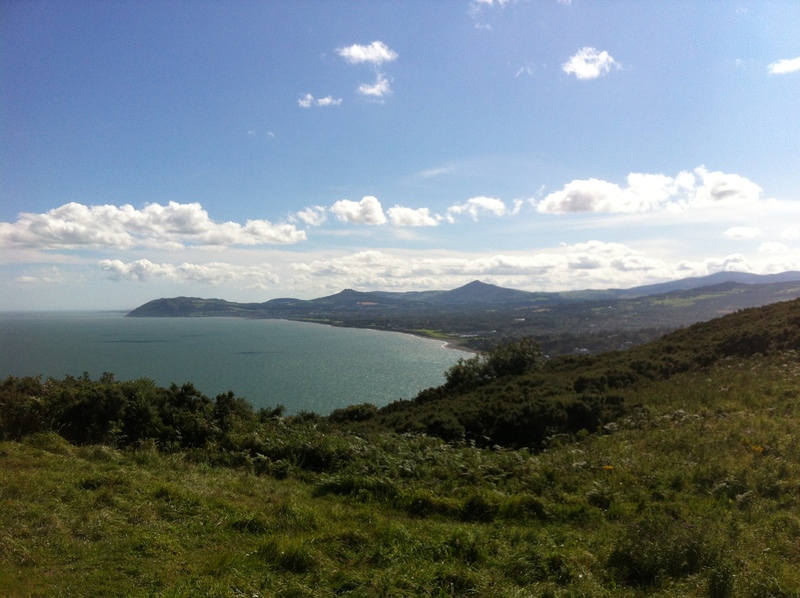 Looking south from the other side of Killiney Hill. Sun was in the wrong spot, and I was just using my phone, so it’s not the best photo. Still, it’s pretty amazing that you can be in the city going 15 minutes one way, and almost in the mountains going the same amount of time the other way.